The software is available for both Windows and Mac. Download version 1.1.3 here. The install package also includes an updated version of the companion app; you must install this app for use with software versions 1.1.0 and later. 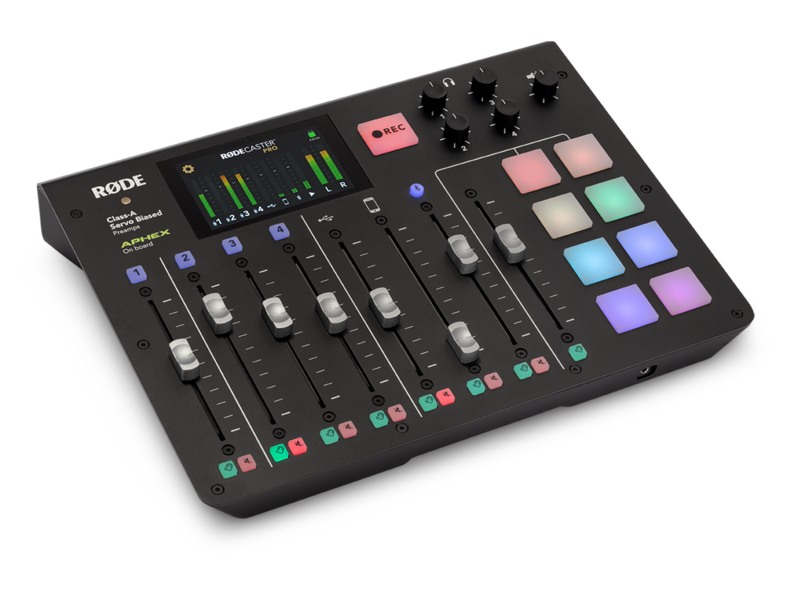 DOWNLOAD THE RØDECASTER PRO COMPANION SOFTWARE NOW.